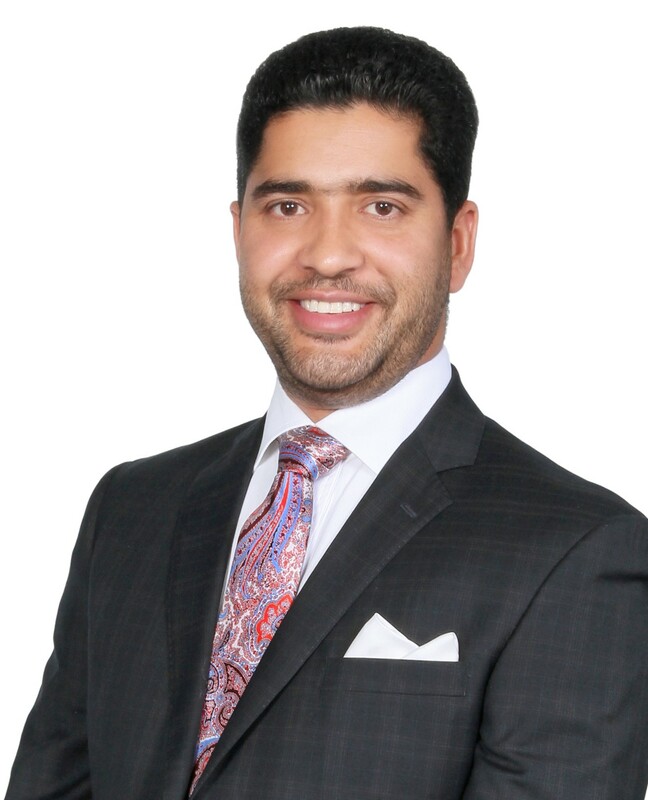 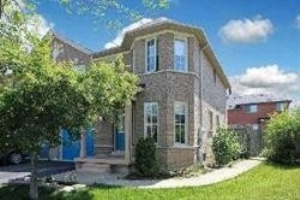 Attention First-Tme Buyers Or Investors. 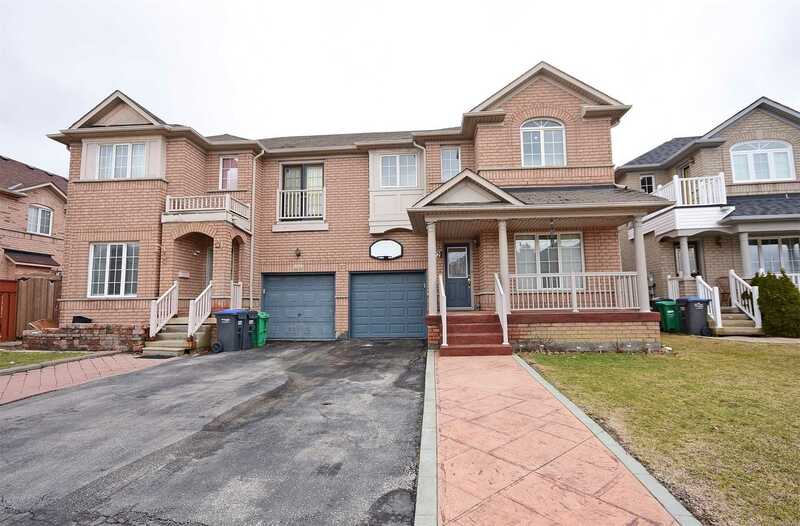 Prestigious Semi Home At Best Location And A Decent Layout, Separate Living And Dining Area, 3 Spacious Bedrooms, Master With 4 Pc. 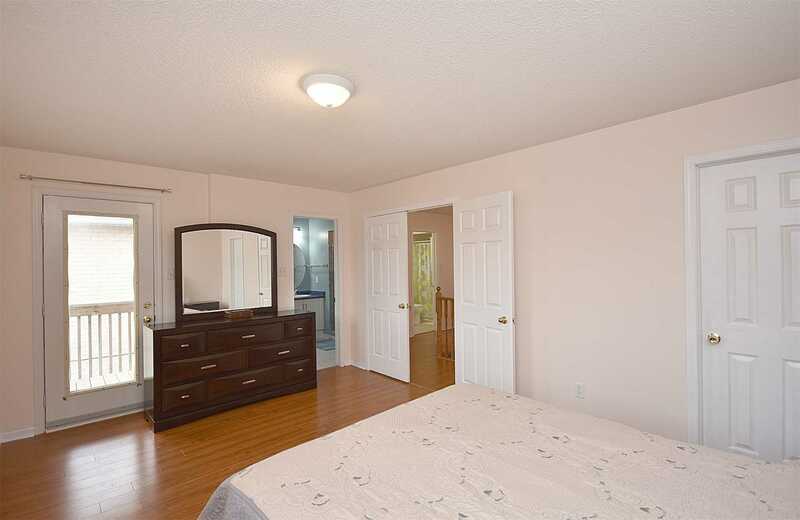 Ensuite, Walk-In Closet And W/Out To Balcony From Master Overlooking Backyard. 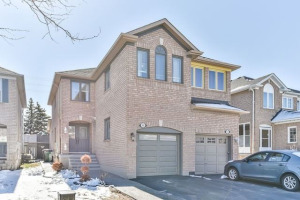 Hardwood And Ceramics On The Main, Extended Modern Kitchen Cabinets,Valence Lighting And Breakfast Bar, Inside Assess To Garage, Fully Finished Basement With Rental Potential. 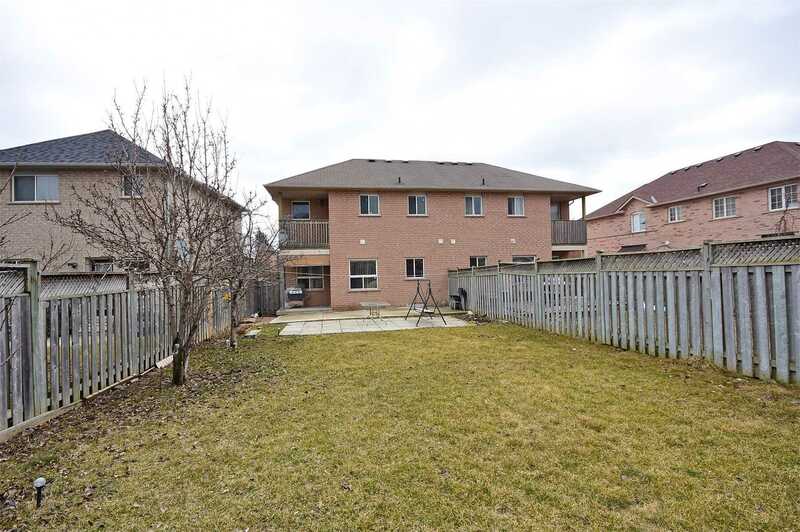 Fully Fenced Extra Deep Backyard. 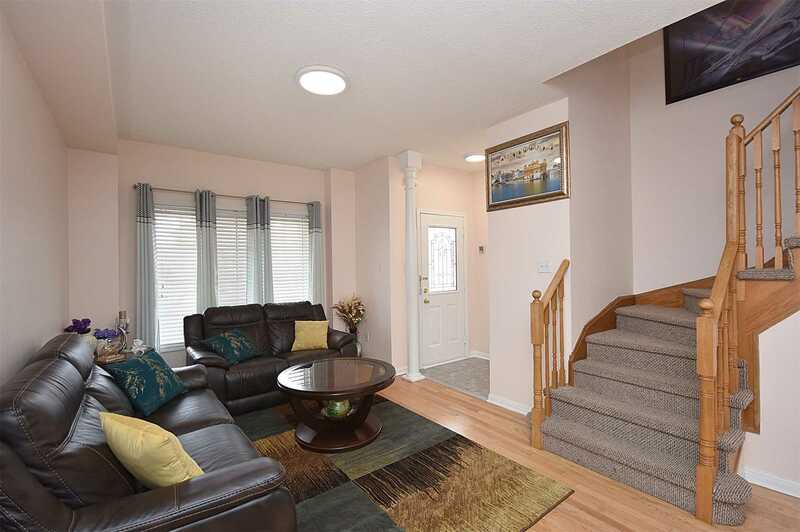 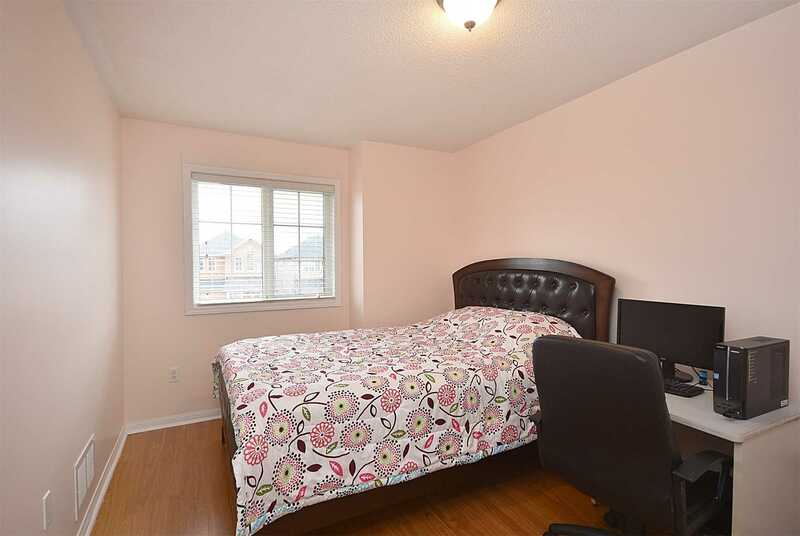 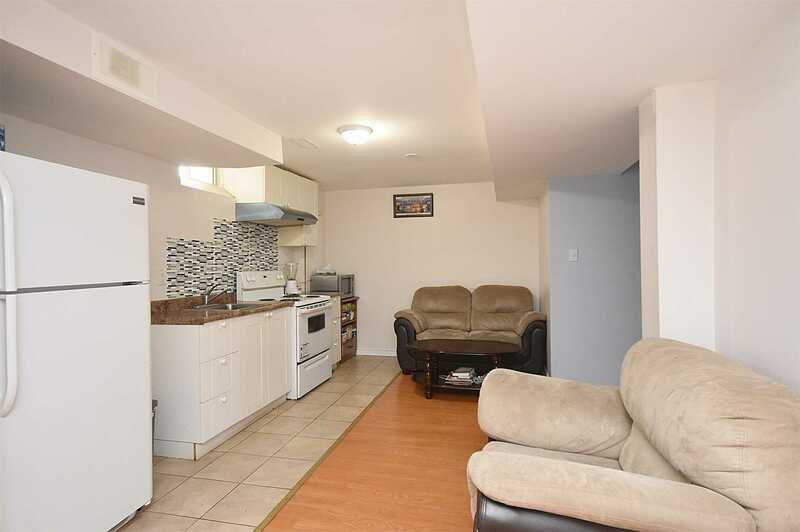 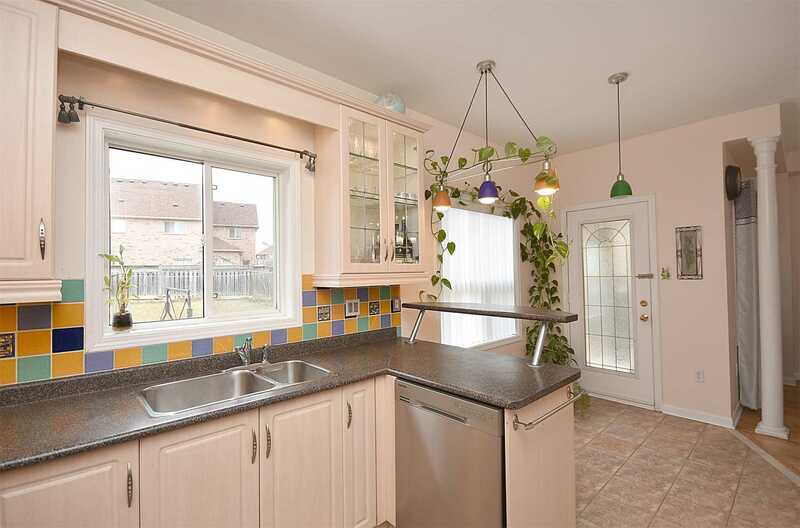 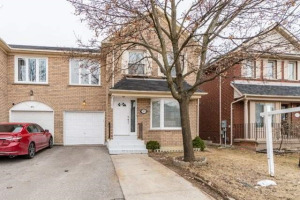 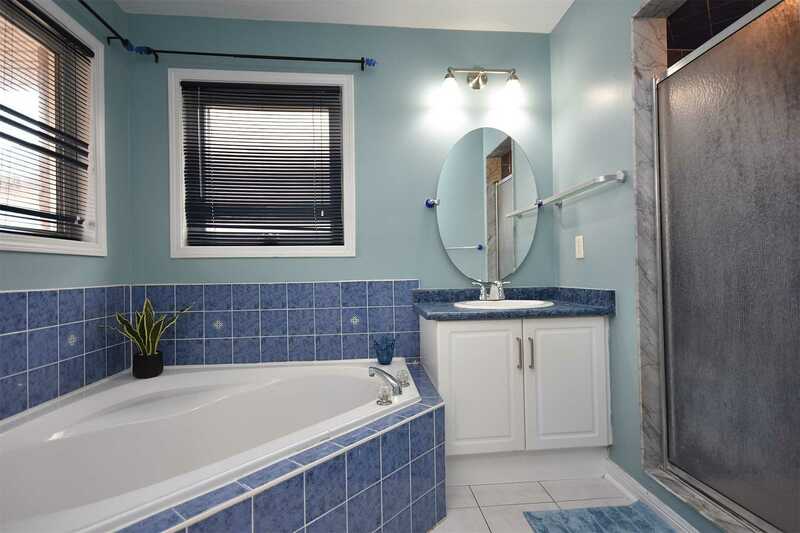 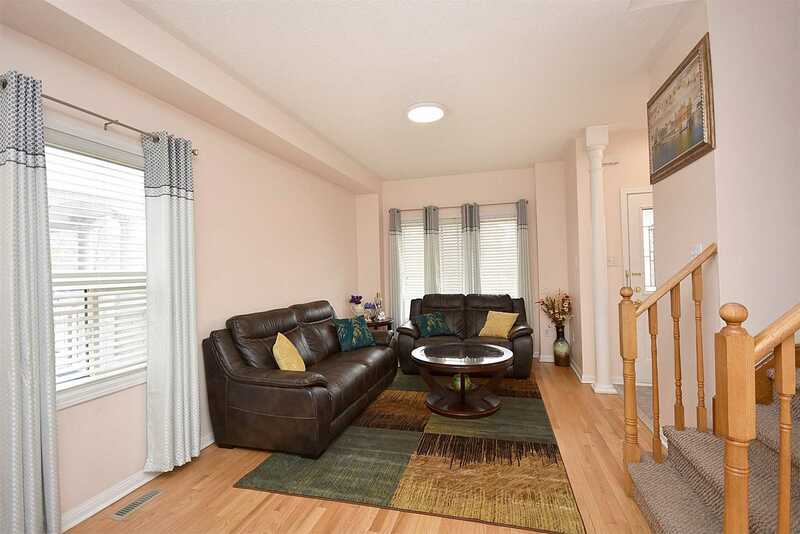 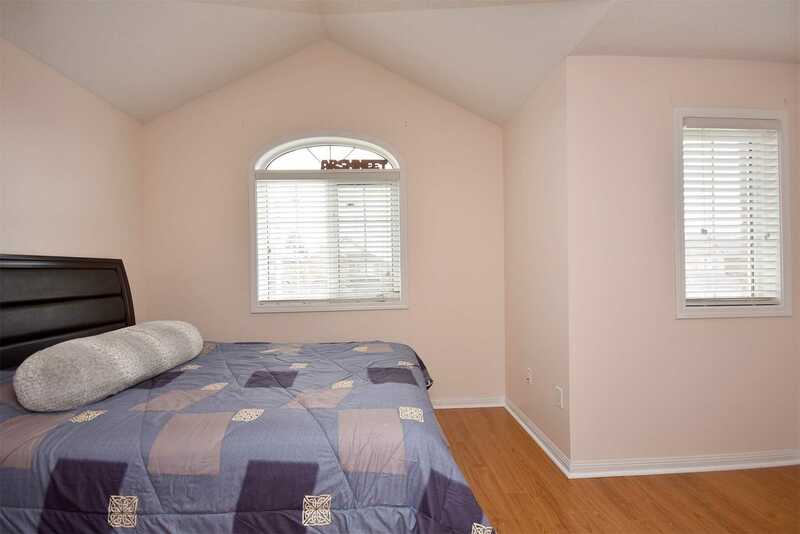 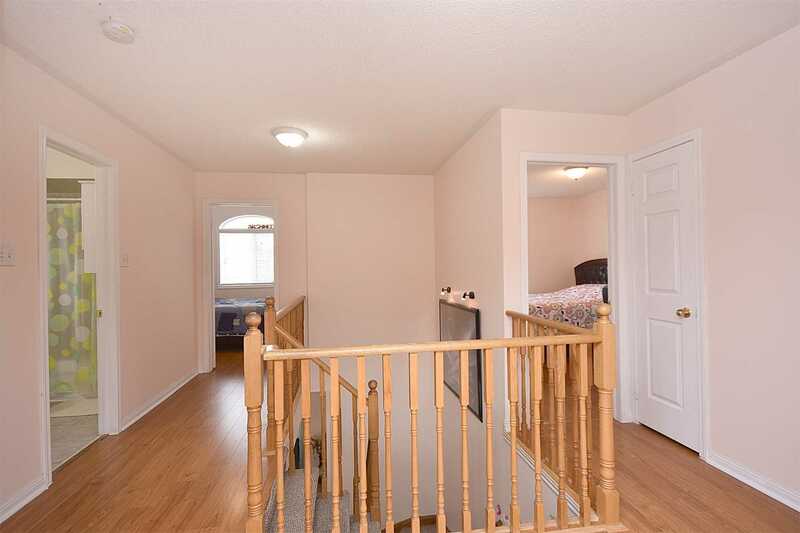 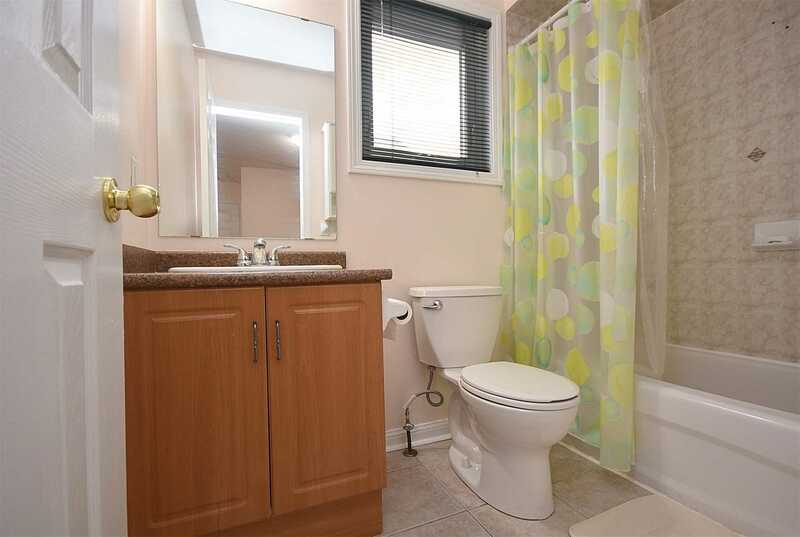 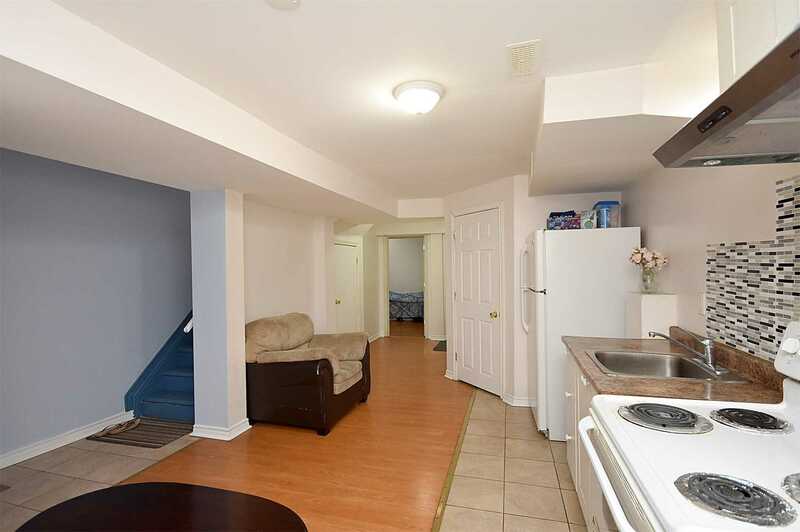 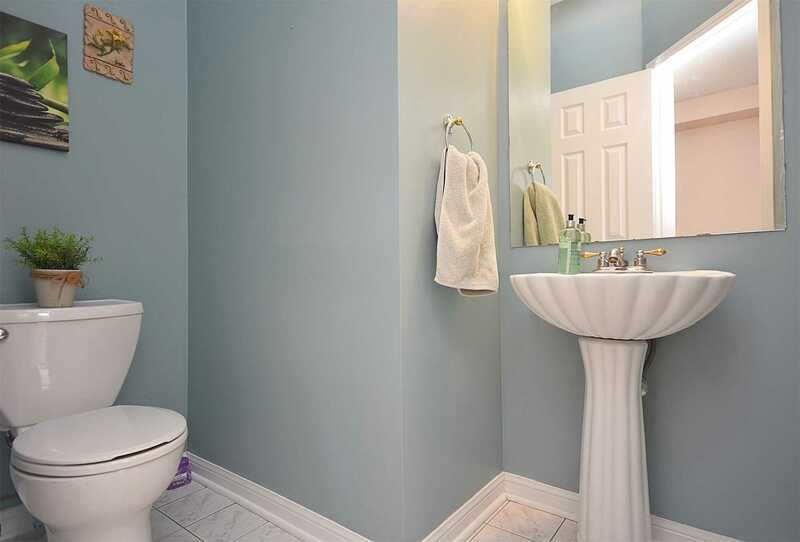 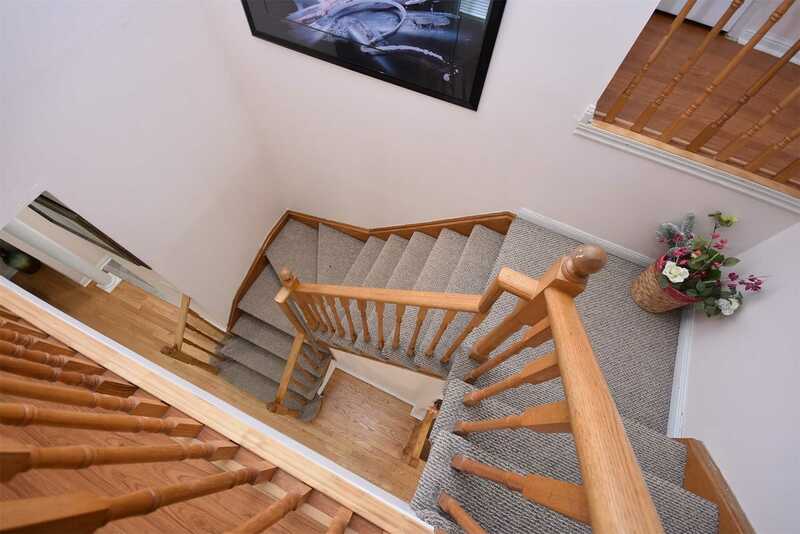 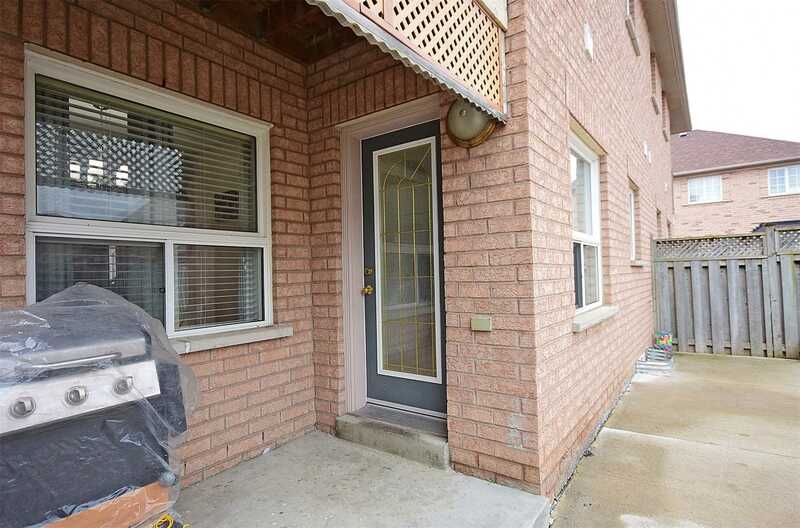 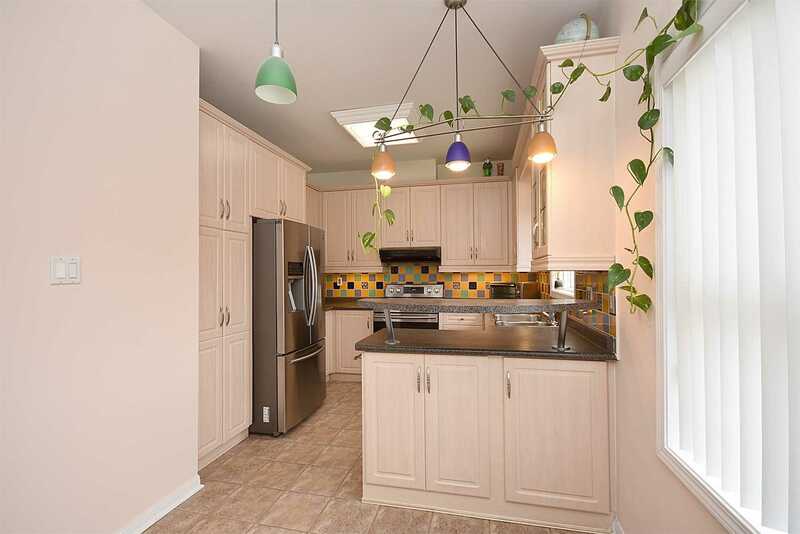 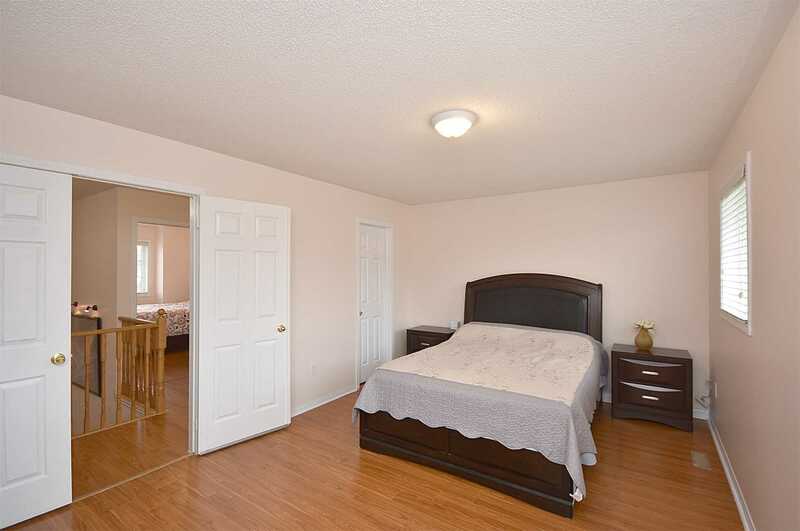 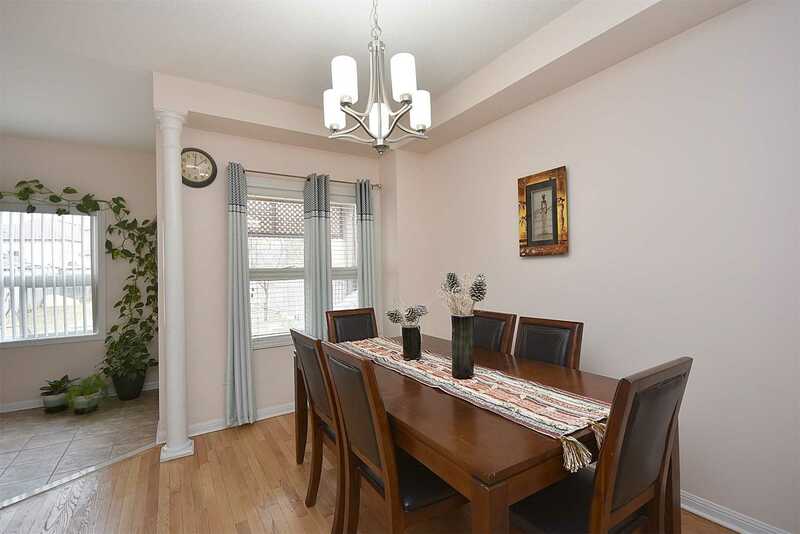 Close To Highway, Schools,Gurdwara, Mosque,Public Transit, And Trinity Common Mall. 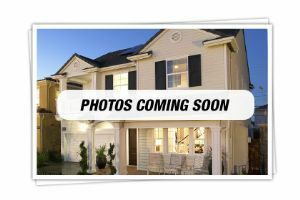 All Existing Appliances Fridge, Stove, B/I Dishwasher, Washer, Dryer, Cac, R/I Cvac, Humidifier, All Elfs, Wi Closet Organizer, Garage Door Opener & Remote.